The Ford Building at the Florida Flywheelers is s fun place to be because Charlie Oatts and his wife and friends all hang out sharing, well, Ford stories! 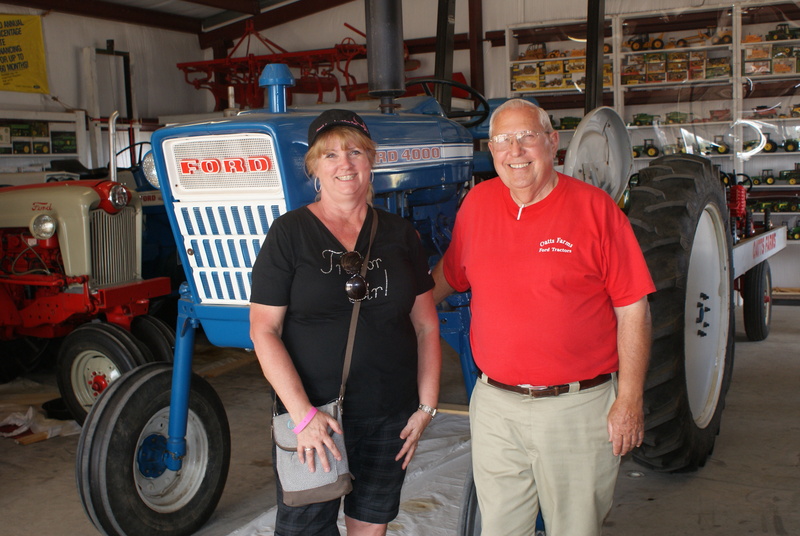 This year Charlie had a new tractor, a Ford 4000 SU 1975 hicrop that he purchased and recently finished restoring. Charlie told me all about it and an upcoming issue of Farm World http://farmworldonline.com will hold all the details. Next time you end up at the Flywheelers, stop by to see this southern gentelman and his hicrop!